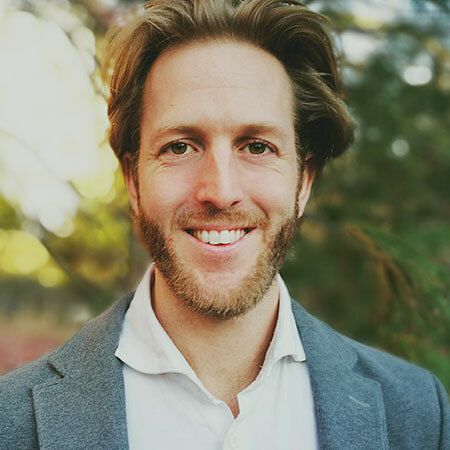 Antonius Gagern joined CEA as a Senior Associate in September 2017 to build out CEA’s presence on the East Coast, supporting international NGOs and development institutions in the field of natural resource management and economics. Over the past three years, Antonius was the environmental economist at Rare, an international NGO with programs on fisheries, agriculture and watershed management. In this role, Antonius spearheaded major organizational approaches of markets-based solutions to resource management, led Rare’s analytical work with the National Economic and Development Authority of the Philippines (cost-benefit analysis of national small-scale fisheries reform and design of sustainable financing mechanisms to inform 5-year development plan), and designed the environmental guidelines for the first impact investing fund for tropical small-scale fisheries (Meloy Fund). Prior to joining Rare, Antonius worked as an external consultant for CEA between 2010 and 2014. Antonius holds degrees from the German University of Cairo and University of Tübingen (undergraduate in biology), the University of Bremen (M.Sc. in tropical marine ecology), and Autonomous University of Barcelona (M.Sc. in applied economics and PhD. in natural resource economics).